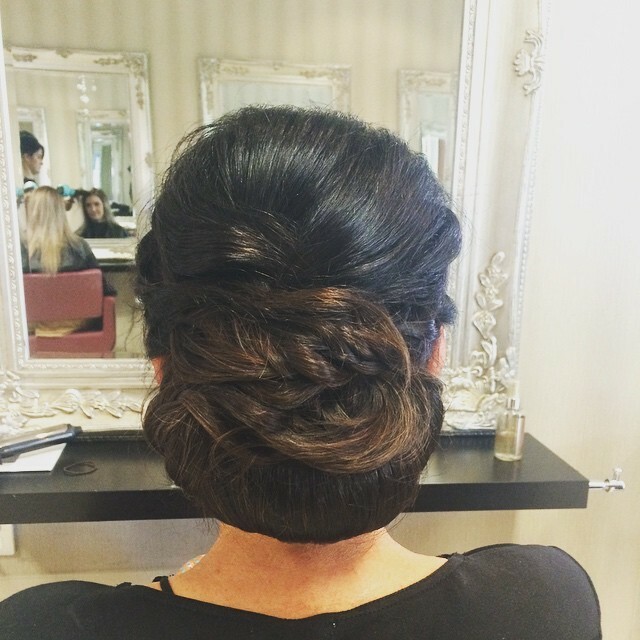 Valentine’s day is fast approaching and you may want to celebrate the special occasion with a romantic hairstyle! Whether you’re spending the holiday of love on an extravagant romantic date or simply heading out with friends, these effortless styles are perfect for a night out. The side swept braid is the perfect hairstyle for hair that hasn’t been washed in two or three days. Here, the messy look is always the best option and your hair will look beautiful whilst also staying well maintained. Search up elegance in the dictionary and its definition should be accompanied by a picture of the classic up-do. Ok, perhaps in reality that won’t be the case, but the stylish hairstyle definitely embodies the notion of timeless beauty. 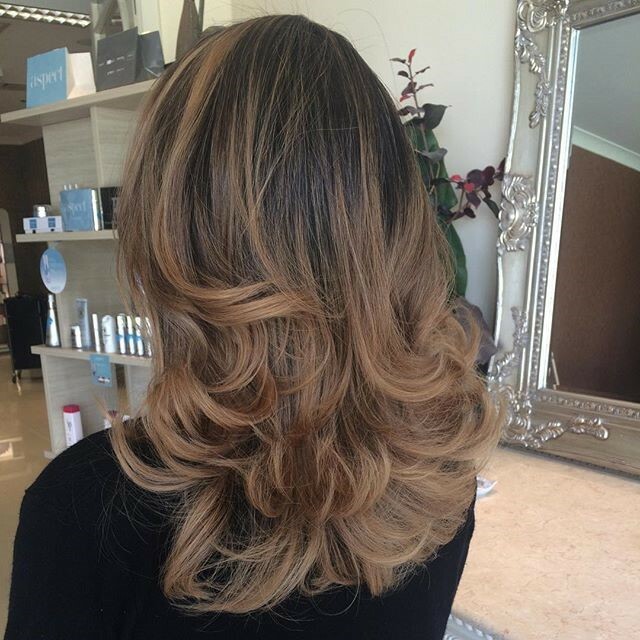 Whether it’s short, medium or long hair you have, this style works for all hair types! This is a dressy style that will complement any evening gown perfectly. There are countless variations to how the half up-do can be worn. With a bit of backcombing, you can add a lot of volume to the crown and keep the bottom styled in curls. 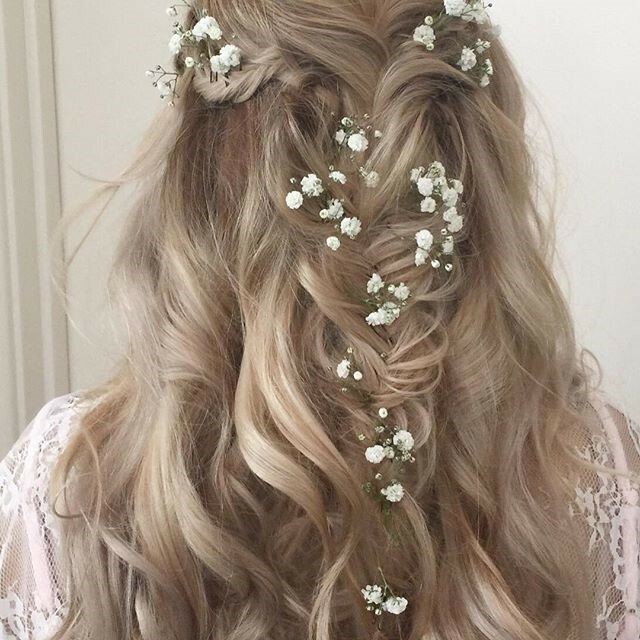 Add a few braids to complete the look! 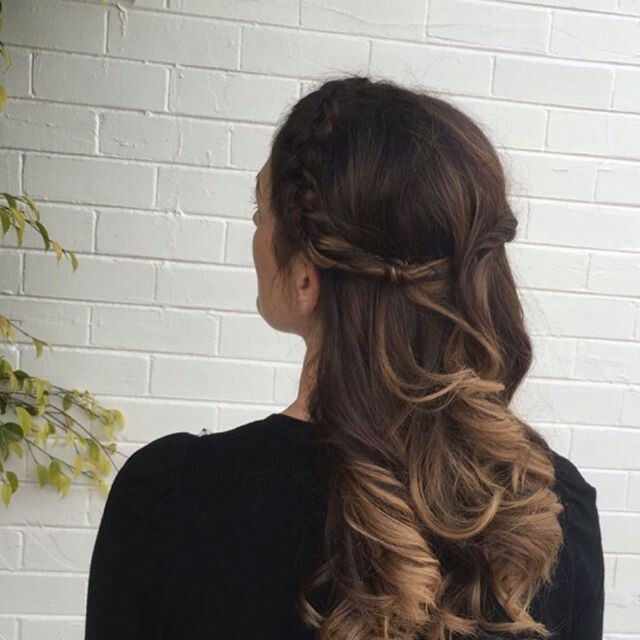 Keep it simple but classy with some effortless Cloud Nine curls. As part of our Valentine’s day package, we’re offering a wash, cut and these stunning curls for $85 with a complementary Wella Intensive Treatment and glass of divine bubbly! Mix things up a little bit and combine two different styles to make one gorgeous look. 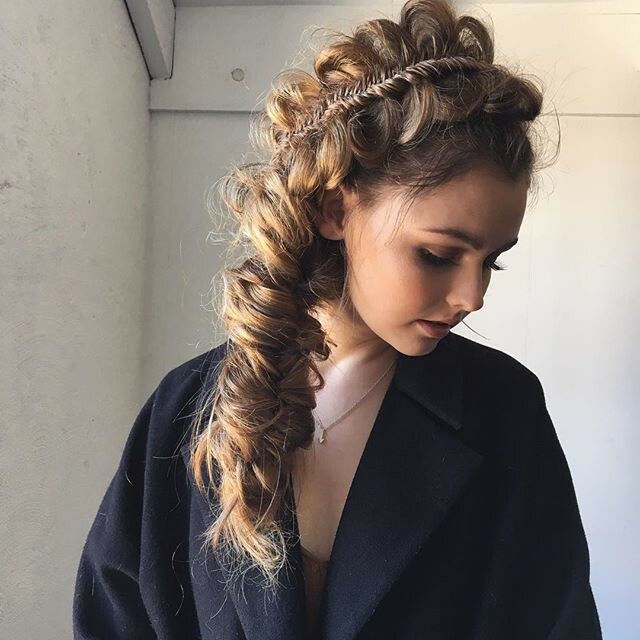 Make your curls a little different by adding in a centre braid and decorate with any hair accessories you please! Not scared of commitment? Then here’s your chance to commit to a new hair colour this year! 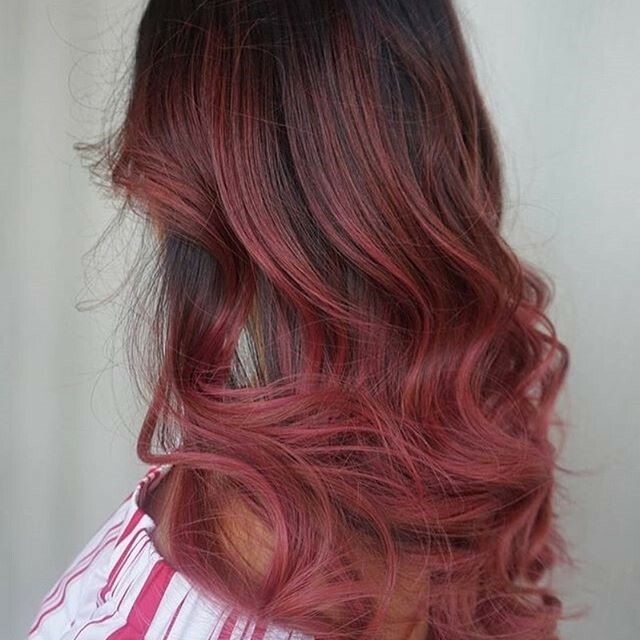 If you want to make a bold statement with your hair choices, convert to the perfect shade of pink. Whatever hairstyle you’ll be donning this Valentine’s day, we know you’ll be looking your best. If you have any ideas for how you’d like to change up your hair, our experienced team of stylist consultants are always happy to meet and discuss your options!